Although HTML works great for creating web pages, it doesn’t always translate well to other document formats. With Total HTML to PDF Converter, it’s easier than ever to combine and export multiple web pages into a variety of file formats allowing you the ability to choose how you use that information beyond the confines of the internet. We also provide our users the option of adding security settings to their documents. How much security? That’s for you to decide! 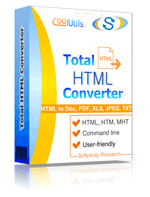 The Total HTML Converter was designed to make your computing life easier. Simply define your parameters, select your options, choose the output type… and let our converter do all the work; saving you both time and money. While there are other converters out there, they simply cannot compare when it comes to the variety of customization options you’ll have at your fingertips through our easy to use, intuitive interface backed by eleven years of development! 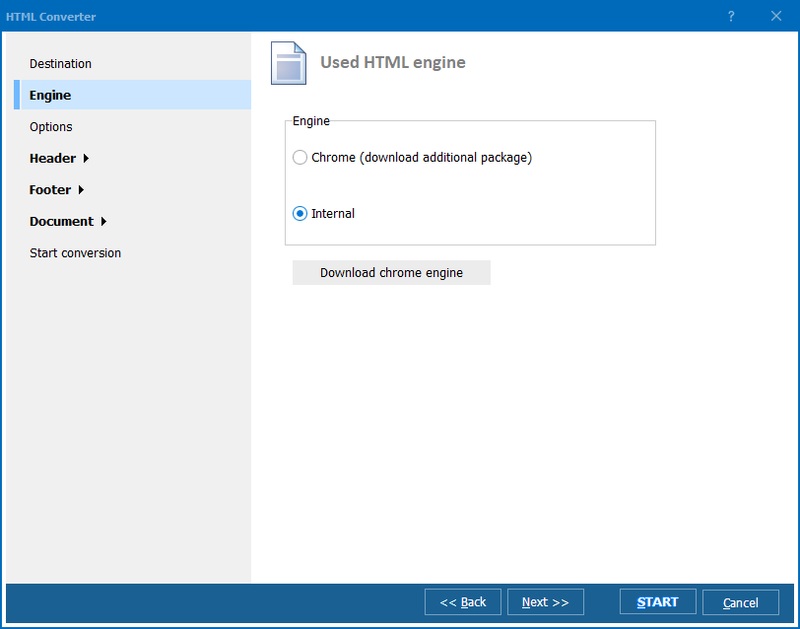 Using Total HTML Converter you will manage with all your HTML docs very quickly – within a few mouse clicks. Try it now in free trial and then buy a license key for unlimited use.